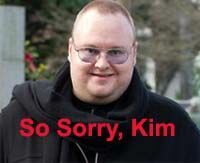 Kim Dotcom lost a big case today in the New Zealand Court of Appeals. The court ruled that "all pathways" of the U.S. for his extradition are open. Here is the court's press release, the summary of the judgment and the 120 page decision is here. 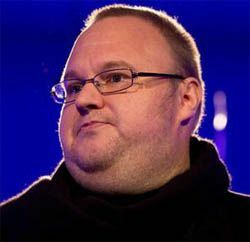 The Court confirmed that the principle of dual criminality is alive and well -- but that didn't save Dotcom, even though New Zealand doesn't have a specific law criminalizing copyright infringement. 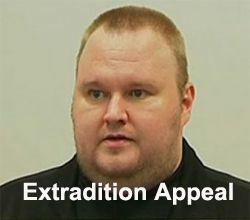 Legislative history, English and Canadian authority and principles of extradition law all suggest that the conduct with which a person is charged must be criminal under both United States and New Zealand law before they can be extradited. In making that finding, the court overuled a Canadian case, Cullinane v United States of America  2 NZLR 1 (CA) is overruled. 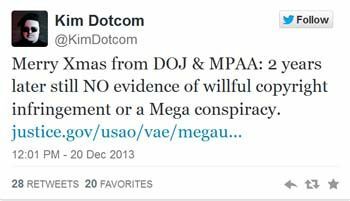 So on what grounds did they authorize the extradition? 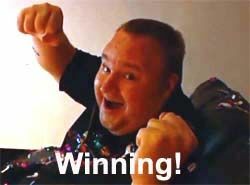 Update: My thoughts: The U.S. just got handed a price tag of $120,000. a year to warehouse these four men should they be convicted. (Per Administrative Office of U.S. Courts, June 16, 2015, the annual cost of housing a prisoner at a Bureau of Prisons facility is $30,621.00.) For what? Creating and running the most successful file uploading and sharing business ever? 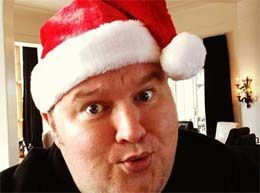 Yes, some people, including Dotcom and his partners, may have improperly allowed site users to share copyrighted material, for which Hollywood is owed money. So sue them. 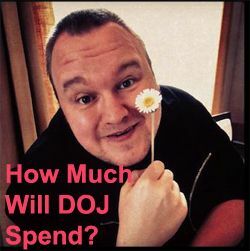 Prison is not the answer to every conceivable economic and social ill.
Kim Dotcom has had a few setbacks in U.S. and New Zealand courts recently. Today he won a round in New Zealand. The court released funds from his frozen assets to pay his legal fees and living expenses. His legal fees are around $4 million. $12 million in assets were seized during the 2012 raid. No news articles yet for details, I'll update when they are available. 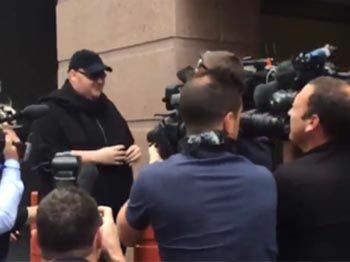 Meet the new Kim Dotcom, New Zealand activist for privacy rights, fighting against expansion of government surveillance and U.S. drone strikes and for the rights of whistleblowers. 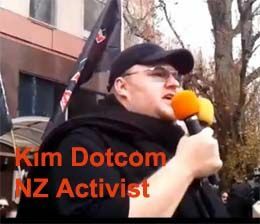 Kim Dotcom spoke at a rally of thousands of New Zealanders (video here) who had gathered to voice their opposition to a bill expanding Government Communications Security Bureau (GCSB)surveillance authority and information sharing with law enforcement. 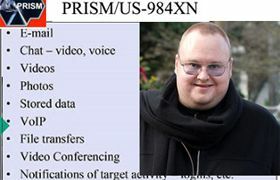 Dotcom said it was very important for people to understand the GCSB is a subsidiary of the NSA and spying for the Americans, feeding them information for its war on terror to locate targets for drone strikes.